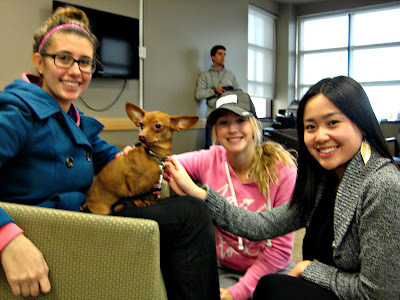 Home #dogs #rescue Wordless Wednesday: TAGS visits UOIT/DC! at Durham College & UOIT’s Puppy Room January 21. This is a blog hop—please click the link below to visit other participating blogs.